Claire Corbett was born in Canada and has worked in film and government policy. Her first novel, When We Have Wings, was published in 2011 and shortlisted for the 2012 Barbara Jefferis Award and the 2012 Ned Kelly Award for Best First Fiction. 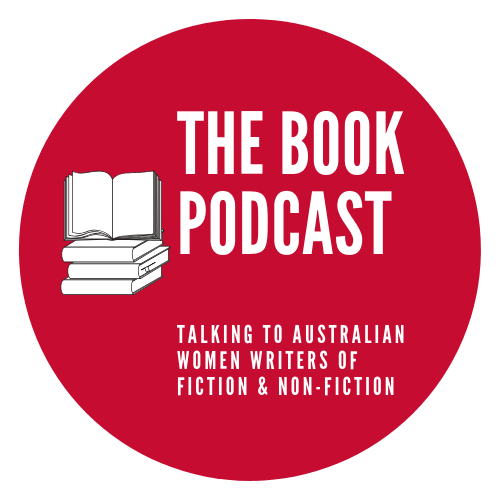 Her recent fiction and essays have been published in a range of journals, including The Best Australian Stories 2014/2015, Griffith Review, Southerly and Overland. She has written on defence and strategy for The Diplomat, The Strategist and The Monthly. She lives in NSW.